Arrival at Delhi Airport our representative And proceed to hotel. Overnight at Hotel. Breakfast at hotel and proceed for Jaipur, ON ROUTE Lunch at NEEMRANA FORT. on arrival Jaipur check-into hotel. 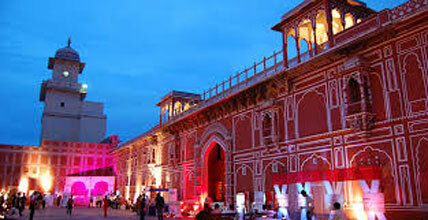 Evening (Optionally) can visit Chokhi-Dhani (Ethnic resort) Enjoye Rajasthani Food, cultural program, folk dance & etc. Overnight at Hotel. After breakfast proceed for excursion to amber fort in the outskirt of jaipur. Elephant ride (Optionally) ascent to the fort. 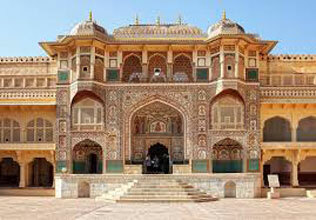 Amber fort- is the classic romantic rajasthani fort palace. 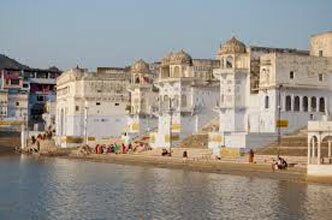 It construction was started by Man Singh I in1592. 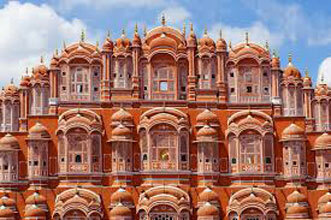 later visit water palace, royal palace museum, observatory, hawa mahal and day free at leisure / shopping. Lunch at RAMBAGH PALACE In Jaipur.Optional we will you invite to you for cooking classe with indian family . you will discover indian food how to make . Return to Hotel.Overnight at Hotel . After breakfast proceed for Agra, on the way visit small village ( ABHANERRI ) its worlds famous destination for BAWARI THEN Visit to to school visit. its giving ideas about Indian educational systeme.Overnight at Hotel. 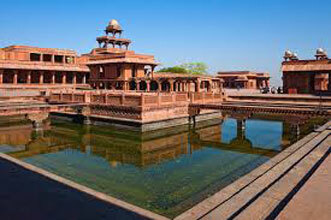 After breakfast visit visiting Taj Mahal- The symbol of love, Agra Fort and Tomb of Itmad-ud-Daulah. Overnight at Hotel. After Break fast proceed to delhi. 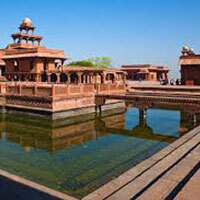 Take a tour of Delhi where the splendor of the Mughal Empire opposes modernism of the new age. Shop around Chandni Chowk, ( REKSHOW RIDING AT CHANDNI CHOWK & BY WALK ) the heart of the old shopping district in Old Delhi. 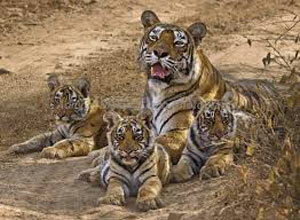 Out side of RED FORT , Then RAJ GHAT, India Gate, President house , Humayun tomb.Overnight at Hotel. After BreakFast, later city tour of new Delhi, lotus temple, qutab minar, gandhi memorial, guru dwara bangla shahib ( SHIK TEMPLE ) SEE ALSO KITCHEN OF TEMPLE ITS VERY.Evening Transfer to the international airport in the evening. End of our services.